Jump on an already trending story, offering a way we can get involved that is relevant, fast, simple and generates a feel-good emotion. Even better, let us personalize our participation. That's what Slate magazine quickly did. After John Travolta mangled Idina Menzel's name at the Oscars, it seized the opportunity to let you Travoltify your name. Mine? Kobe Andrenson. Want to find yours out right now? See how enticingly simple that suggestion is? Hint one: Evoke a positive emotion. For example Slate's widget helped us have fun with others and to be funny together. Hint two: Label yourself or your ideas before someone else does, in a way you don't like. Whoever most vividly characterizes a situation usually determines how others see it in their mind's eye, discuss it and act on it. Lucky Menzel got priceless visibility because of Travolta's verbal stumble. 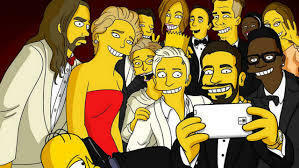 She might have attracted more followers if she had offered a way for others to engage with her right after the Oscars. One clever piggybacking action on her behalf, covered by Los Angeles Times' David Ng, is the joke circulating on Twitter: "a fake playbill notice for the Broadway musical 'If/Then' states that its star, Idina Menzel, will be replaced by her alter-ego, Adele Dazeem." Sure, famous, well-liked celebrities like Ellen DeGeneres can get usually others engaged in something they do. Yet, referencing the famous computer simulations conducted by Duncan Watts and Peter Dodds, The Leap author Rick Smith suggests that the most frequent way something spreads, "is not by a few influentials but their polar opposite: a 'critical mass of influenced people, each of whom adopts, say a look or a brand after being exposed by a single adopting neighbor.'" Concludes Smith, "It is not necessarily the source of the idea, but people's degree of receptivity to it that matters most." A great recent example: Rather than going door to door or standing outside a grocery store, Girl Scout, Danielle Lei, set her cookie table up on the sidewalk just outside at a marijuana clinic in San Francisco, selling 117 boxes in two hours. Talk about selling where receptivity is likely to be, well very high. Being involved in a "first-ever" action is sometimes likely to be provocative yet most also most likely to be widely noted. Not that she needs to, yet DeGeneres can't own the Twitter image she orchestrated. Yet you can own the image of your concept. To instantly imprint in other's mind your key concept, create a visual representation of it, recommends Denise Brosseau, in Ready to Be a Thought Leader? For greater impact, alter an already famous visual framework to fit your core idea. Brosseau cites Chip Conley's memorably simplification of the ascending categories in Maslow's Hierarchy of Needs into the three core themes of his book PEAK. For even greater memorability, emulate Conley's other creative element in his graphic image. He not only labeled the three increasingly meaningful categories for connecting more deeply with customers, the book's main message, but also attached a one or two-word benefit to each stage of greater customer connection. 1. Create a simple, preferably visual, representation that is easy to understand. 2. Clearly document how to use that framework. 3. Give it a great name. 4. Show proof that it works. 5. Protect and control its use. What specific methods have you discovered to spur others to share your idea or buy your product or support your cause? For other innovative, productive and proven ways to share see Shareable, Crowd Companies, Mesh, and Collaborative Consumption. Just as Jeremiah Owyang suggests for companies, that "sharing is the new buying" in the collaborative economy, sharing, for individuals, is vital n this increasingly connected yet complex world. 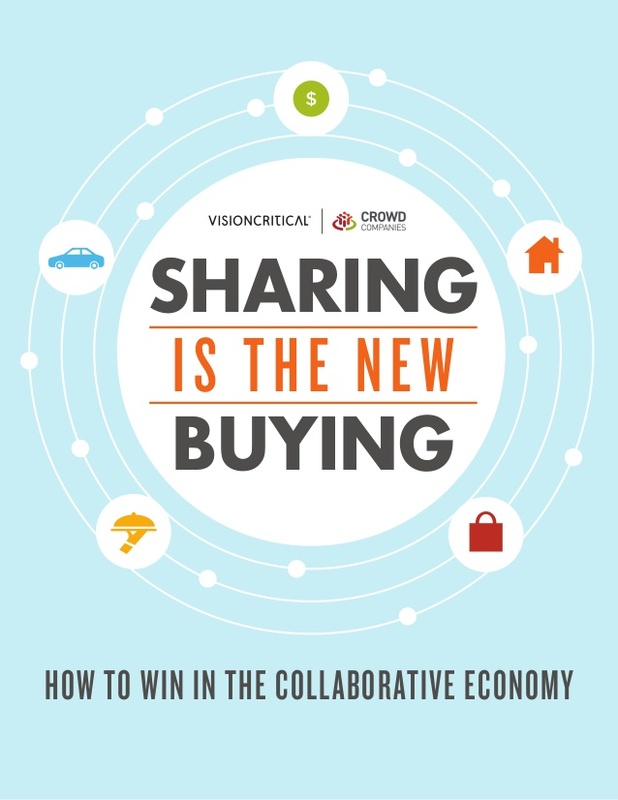 And for both organizations and individuals, forms of sharing are most successful when they are based on a mutual mindset where we, who participate, see an obvious shared benefit.